Pet People - Home delivery service, all pet products delivered to your door. 7777 7422 [NEW] Book Grooming ONLINE Now! Contact [NEW] Book your Pets Grooming ONLINE! 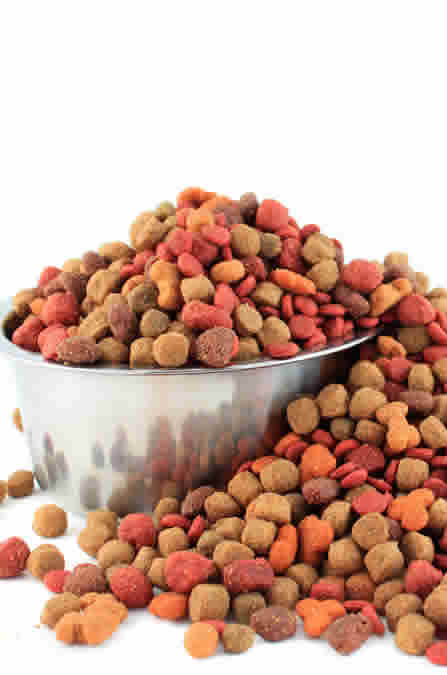 We stock all major brands of pet foods, from Grain free to Economical bags (20kg). Our Pet nutrionists can advise you and your pets nutrional needs! All leading cat litter brands can be delivered straight to your door. Clumping, whitening, fragrant free, fragrant full, crystal, sand and more. We stock thousands of treats that can be delivered straight to your home. 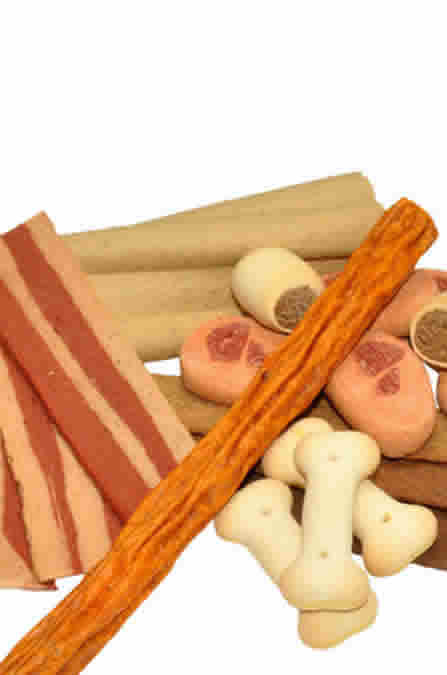 Specialized treats, cat treats, rabbit treats & dog treats are all available. 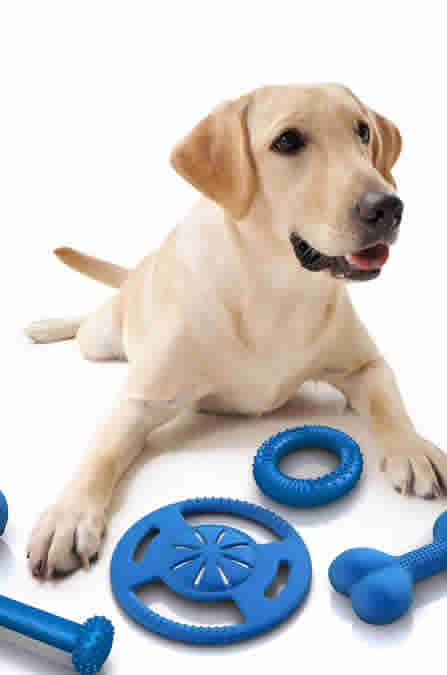 Toys for kittens, puppys and senior pets can be found in our stores and delivered straight to your door. Treats balls, rope toys, Kong and more! Our clients take advantage of our home delivery service to save time, money & stress. Our regular clients schedule their food delivery every 3, 4 or 5 weeks and come home to find their favorite pet food at their front door. We keep track of your pets consumption and know how often you'll need your pets food delivered! Another great advantage of our delivery service is that you can save money by buying larger bags of Pet Food without worrying that you'll have to carry them yourselves! Many of our clients live in apartment blocks, have large gardens or have mobility issues. Our delivery staff will always ask you exactly where to leave the food or if you need the food placed inside food containers. Thousands of Pet Owners find our home delivery service to be the most cost efficient and convenient service around!